THE FOUR MINUTE MILE. Even today, doesn’t it still resonate as a symbol of the incredible things determined people can do? This May will mark 60 years since that time was first broken, and last Sunday one of the participants in that event, Sir Christopher Chataway, passed away at age 82. Non-runners may not be familiar with Chataway, who competed in two Olympic games (1952 and 1956) and set world records in the three-mile and 5,000 meter distances. But perhaps his most famous contribution to running was as one of Roger Bannister’s pacers during his famous 3:59.4 mile run on May 6, 1954. Why, you might ask, would top runners like Bannister want or need pacers? Primarily for discipline. Bannister planned his attempt carefully, setting a defined time for each quarter-mile lap. By following Brasher (first two laps) and then Chataway (third lap), Bannister was kept from starting too fast, thus preserving energy for the final lap and his famous finishing kick that allowed him to break four minutes. Video of Bannister breaking the four-minute mile, with Chataway’s help. Click to watch it. As this Wikipedia article explains, the use of pacers for record-breaking attempts was controversial at the time. Many people believed that pacers were not providing real “competition” and there were restrictions on using them. But for most races, pacers are welcome. 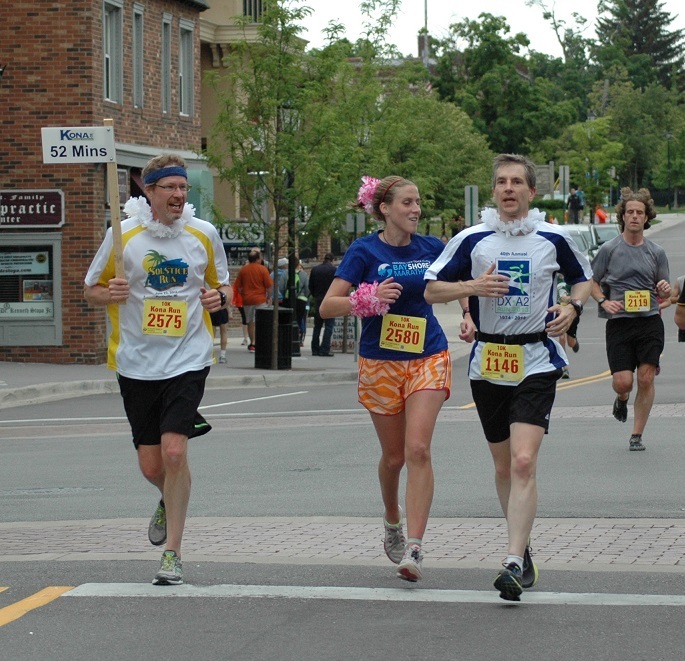 Marathons provide them for certain finishing times, and I am a regular pacer for the Kona series 10K races. 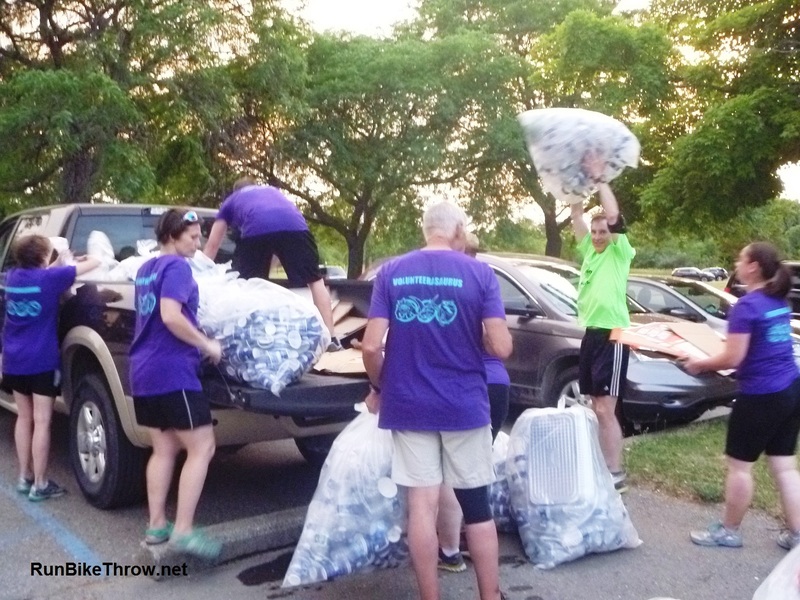 In addition to a steady pace, we provide encouragement and motivation, and runners, and even spectators, thank us. I first heard of Chataway through Neal Bascomb’s book The Perfect Mile, which relates the quest of three incredibly talented runners – Bannister, Wes Santee, and John Landy – to be the first to break the four-minute mile. It’s a great story of persistence, dedication, and competition that you don’t have to be a runner to enjoy. I highly recommend it, and in particular the audio edition, which I got from our local library. Coming up: Bigfoot Snowshoe Race recap, I learn how to pull the perfect espresso shot, and entering the magical and mystical world of triathlons. This entry was posted in Running & Cycling and tagged 50, Chris Chatway, fitness, four minute mile, Kona Races, pacing, Running, The Perfect Mile. Bookmark the permalink.